Welcome to Salas Properties. 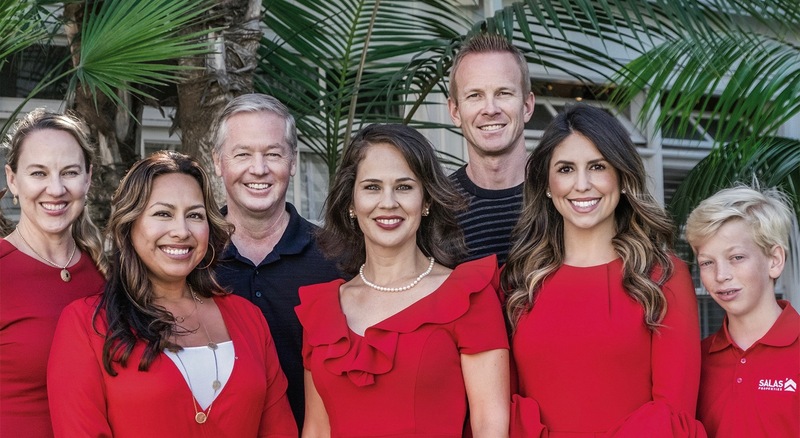 We are thrilled to offer you a full-service real estate brokerage which includes sales, property management, vacation rentals, and short or long-term rentals. Salas Properties is not your typical brokerage firm. We are a boutique firm offering you a personalized service tailored to suit your needs. Whether you are searching for a home, looking to sell your home, an investor or contractor, we are here to help accomplish your goals. Let us know if there is something specific you are looking for and we’ll find what you need. Enjoy your visit to our website and please contact us if there is anything we can do to make your next home buying or home selling experience the best it can be. Through our work, ethics, dedication, passion, knowledge, attention to detail, and negotiating skills, we make it happen.